 Group Parties — Vail Brewing Co. Looking to host a group get together, corporate meeting, birthday party, or wedding event? We have two amazing spots ready to host any variety of party you can think of. If there’s an occasion, then there’s a reason to come to VBC! Our Eagle Vail location is perfect for semi-private parties and spontaneous get togethers. The low key, unassuming atmosphere is a great spot to meet up with old friends while on vacation or to celebrate promotions with coworkers. This location is unable to be rented out completely for a private party but tables can be reserved for a fee. Our Vail Village tap room, located in Solaris Plaza, is an intimate setting to host your group, whether you’re celebrating a surprise birthday or a post-rehearsal dinner reception. This location is available for private parties with pricing varying with the time of season. Tables are able to be arranged in various formations and we’re willing to work with you to accommodate whatever your party’s needs are.